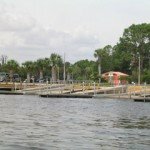 Hello, Captain Tony Summers here today with a fishing report from Lake Toho. 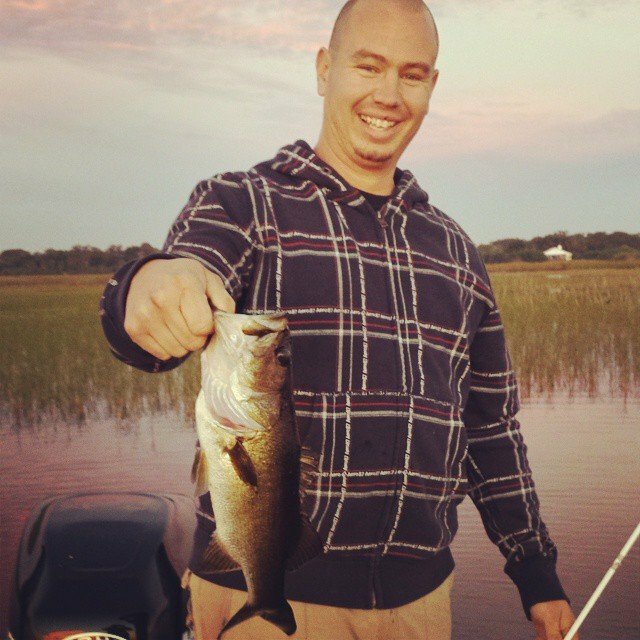 We fished today on Lake Toho part of the Kissimmee Chain of lakes located just South of Orlando Florida. Fishing with Steve Gerth, a truck driver down from Wisconsin took a day off to go out fishing. It was a beautiful fall day here in central Florida, had a good fishing landing about (12) twelve fish. We did surprisingly good considering the cold front that has just passed throw a few days ago. We started out the day using top-water, mixing it up between a buzz-bait and a Zara Spook. As always, you’re going to catch a few and miss a few and we were right on target with that today. 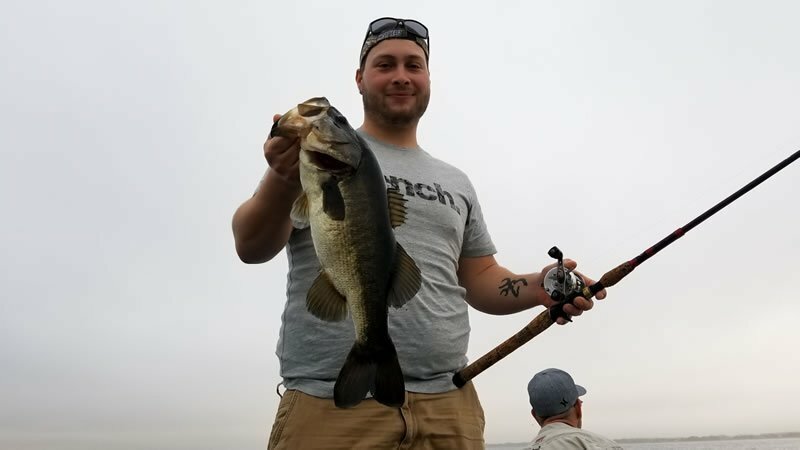 After the top-water bite slowed we started working in to the Kissimmee grass lines and working hydrilla edges. We worked the surrounding area with a mixture of trick worms, swim-jigs and even a Carolina Rig. 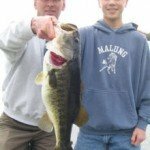 Look for the fish on the next moon phase to start moving in shallow, water temperatures dropping will bring big numbers of female bass in to spawn. Looking forward to Winter and Spring here in Florida, hope everyone is getting their gear ready and there trips booked well in advance. Till next time, Captain Tony saying Fish ON!